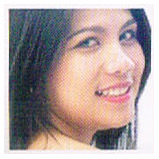 Everyone wants to have a flawless, radiant and smooth skin because it is one of the main elements of a person’s beauty. It is best to take care of one’s skin using the best products that are safe to use. This is what Aromacology Sensi has to offer. Exfoliation is one of the most important and frequently overlooked parts of one’s skin regimen. Discover the secret of radiant and healthy skin in creamy Orange Facial Scrub that help removed ingrained dirt, old dead skin, and improves over all look of your face and Orange extract that’s full of vitamin-C that fights the sign of aging. Usage Moisten face and gently massage onto the skin. Rinse off with water, towel dry. Apply Facial Mask for a finer skin texture. Do NOT use if pimples are present. Use twice a week. Exfoliate your skin with mineral-rich dead sea mud combines with eucalyptus to revitalize skin and fresh top notes of exotic water fruits with a floral heart of sensual flowers. 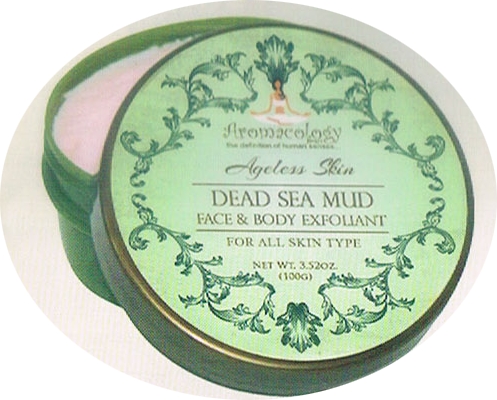 This mud will gently buff away dead skin cells, refines pores nourish and purify skin as circulation is stimulated leaving your skin smooth, whiter and ageless. Benefits: Prevents premature skin aging. Cleans and whitens skin cause by sun damage. Replenish minerals and detoxify. Usage: After bath apply this mud onto your skin and leave for about 3-5 minutes. After, gently scrub away the mud using your fingers. On not rinse. Use 3 times a week for best result. 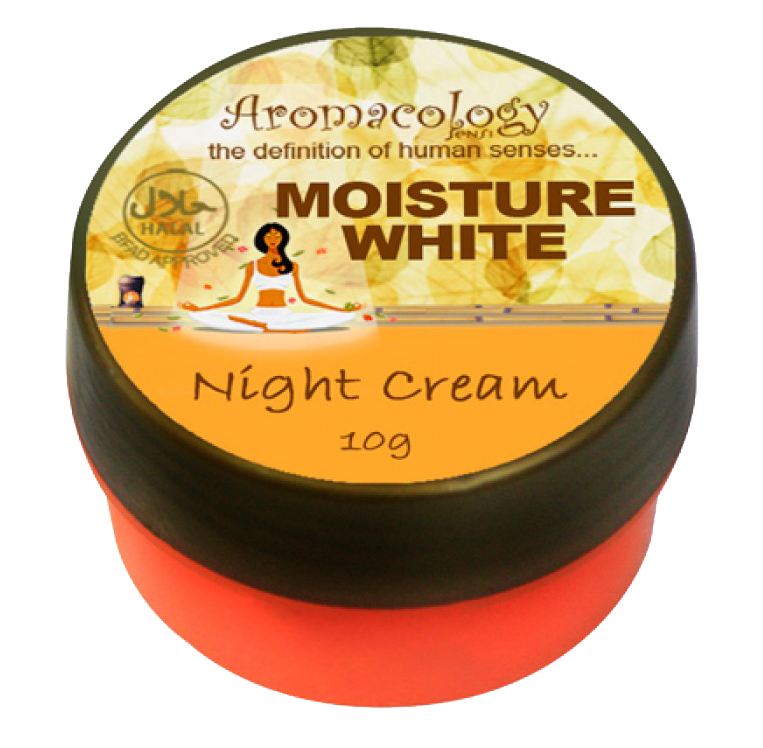 Night times have been designated for our skin to rest and become rejuvenated. Why? During the night. while the sun has set, your skin gets a rest from the harmful UV rays of the sun and is able to focus on repairing skin cells. Also, while you sleep, our body cycles through regenerative processes to help restore and create new skin cells. Moisture White Night cream provides mandatory hydration for the skin during this process and it facilitates the regenerative process. Thus delays the sign of aging. It’s made of natural extracts of uva-ursi, licorice, wheat, soya milk that help lighten and exfoliate the skin mildly to bring out a fresh new you. Want your skin flawless and shine free? Just moist your skin with water! Introducing clear smooth Matte Finish Day Cream coverage that’s flawless yet shine free! More than 50% water replaces pore clogging oil based foundation. 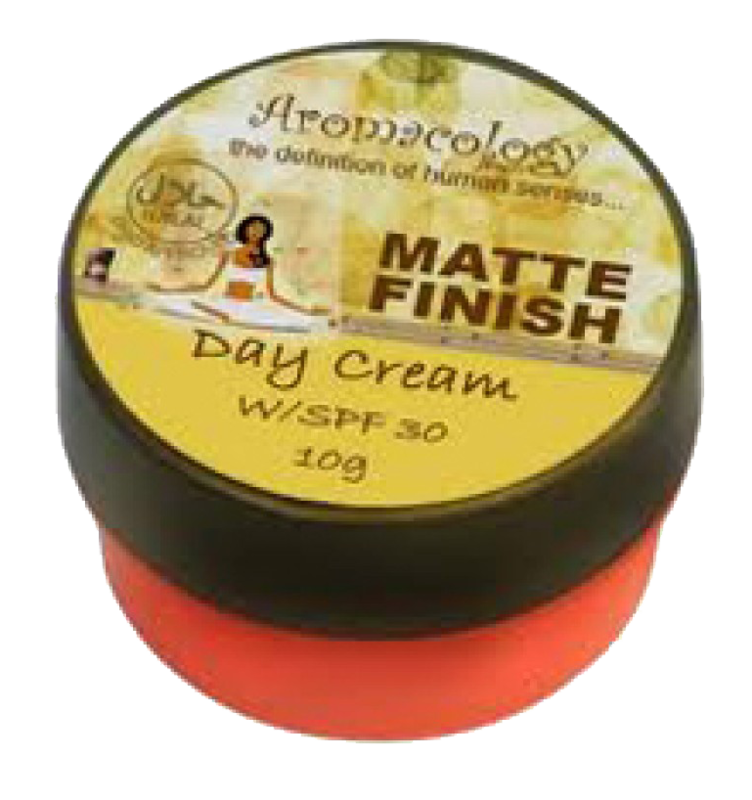 Blended with herb extracts, kaolin and high in sun protection factor. Natural perfect coverage. Specially formulated for Asian skin. A mild 98% natural cleanser that combines Witch Hazel, Lemongrass and Tea Tree Extract together to gently cleanse and condition your skin. 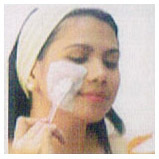 This product cleanses deeply removing all traces of make-up and excess oils with anti-bacterial proper-ties. A revolutionary triple action formulation combining Licorice Extract, Lactic Acid, Bromelain, Vitamin C and Bearberry Extract that redefines whitening. The light texture cream works to repair the damaged epidermal junction where melanin is trapped beneath dark spots. With added antibacterial agents you will surely say goodbye to unwanted skin breakouts and outgrowths. • Unprecedented repair whitening action that restores purity like never before. • Triple impact on stubborn spots, 10 days to reveal translucent radiant skin. • For reinforced action against stress-induced melanin and pigmented skin up to 70%. 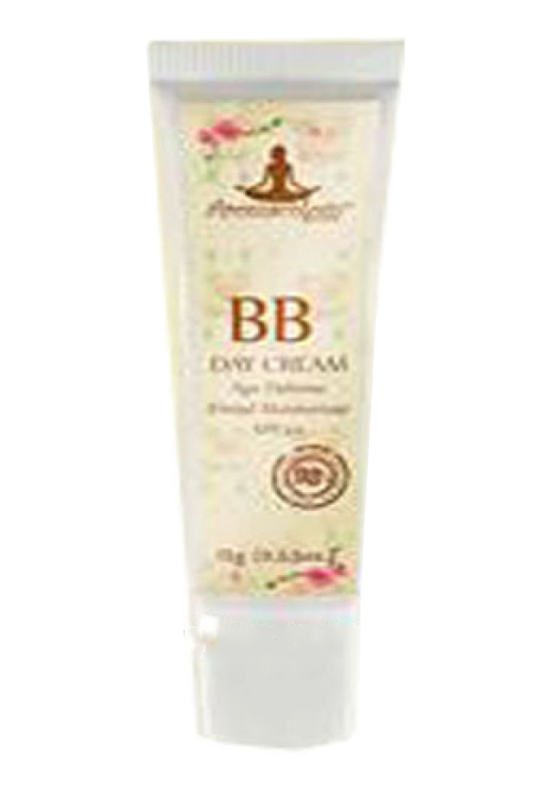 • Gentle exfollant and formulated for Asian skin. • Recommended for Acne prone skin. 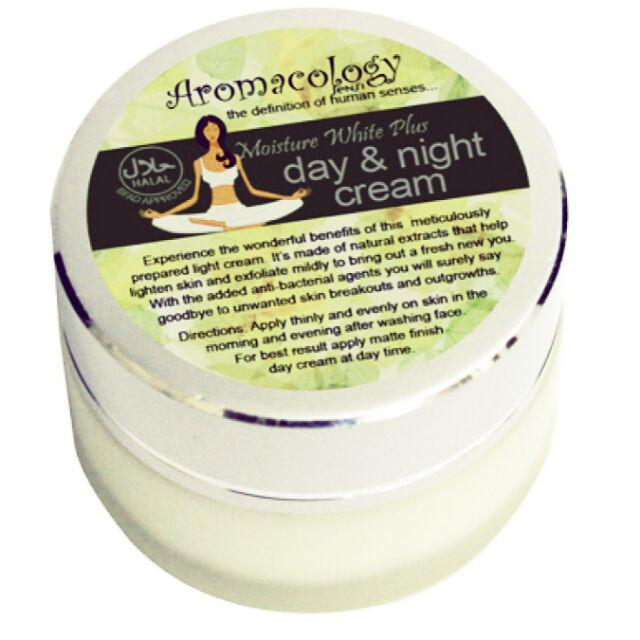 Aromacology Moisture White provides 85% treatment that minimizes the appearance of fine lines and wrinkles. It works with the skin’s natural lipids to achieve optimum moisture levels, lightens dermal type of melasma caused by dark spots, acne scars, sun damage, freckles, and age spots, without skin peeling. Loaded with Vitamin E, Licorice, Bearberry, Margosa and Almond Oil: daily application prevents the ageing process: it will eventually reverse it! With sunblock protection. Usage: Apply thinly on damp skin of face and neck. Use night and day. Do not use if pimples are present. For a clearer and more radiant skin, use this specially formulated toner. It has a very light exfoliating effect that removes dead skin cells to promote new ones as it gives you that radiant look. It also prevents unwanted skin outgrowths from appearing. Contains Lactic Acid from soya milk with its intense hydrating properties; Sal-icylic Acid which counters best against skin break-outs; and Hamamelis Virgi-niana Extract which helps control oiliness and refines pores. Recommended for oily and acne prone skin. 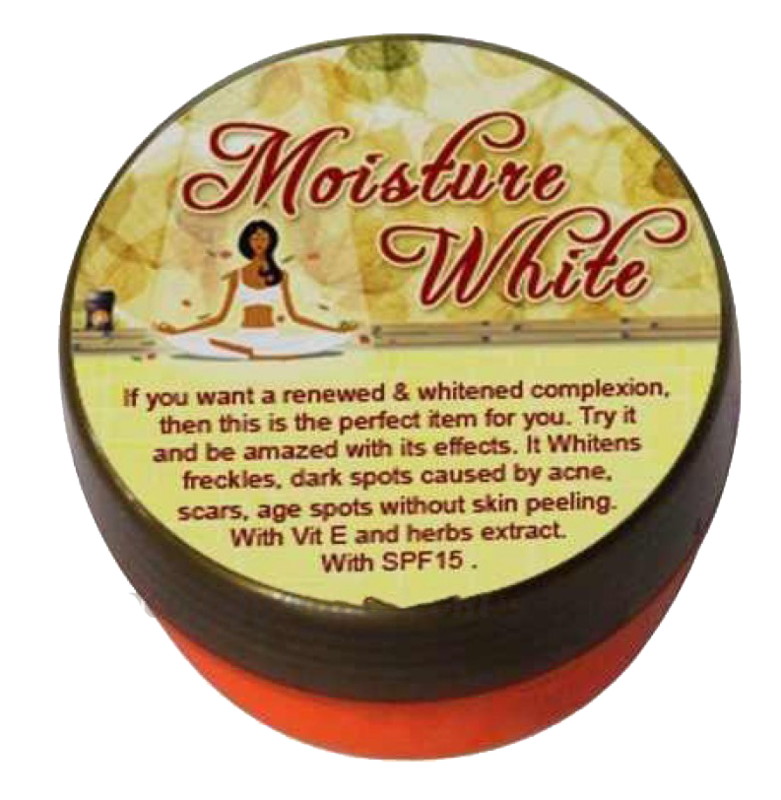 WHAT MAKES MOISTURE WHITE PLUS UNIQUE? Loose those wrinkles and pigmentation. Diminish dark spots and skin discoloration in just 3 weeks! Four (4) years in the making. 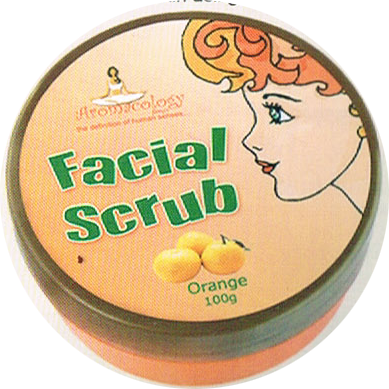 STEP 1 – CLEANSE AND EXFOLIATE Cleanse and exfoliate with Facial Scrub Orange for Soya Milk Bar). Scrub face in an upward circular motion. Use only twice a week. Do not use If pimples are present. STEP 3 – RINSE AND MOISTURIZE Moisturize with Moisture White series. Apply a generous amount on face. STEP 4 – PROTECT Protect with Matte Finish Day Cream SPF 30. Apply a generous amount on face.